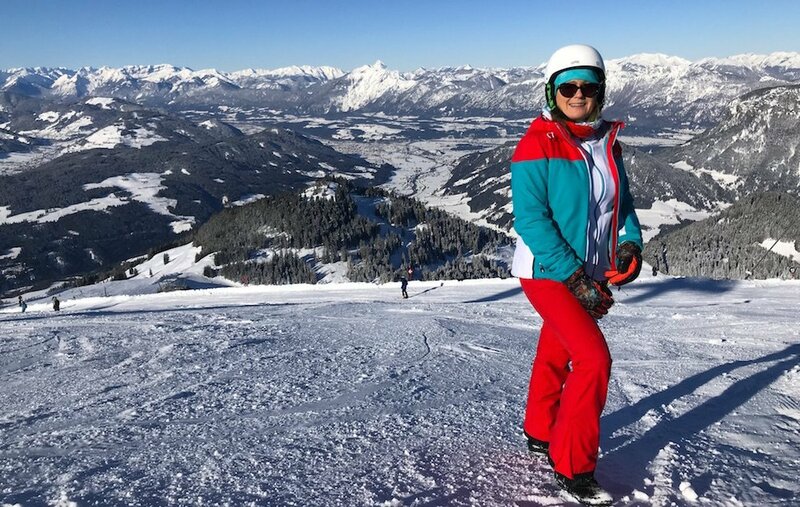 Having adequate ski travel Insurance is vital if you are going on a skiing holiday, as I learned on my recent ski trip to Austria. I am just back from Austria, where my luggage didn’t arrive for four days. Yes believe me when I tell you, it was a nightmare! Before I left home I invested in new salopettes, snow boots with retractable spikes, and a ski-jacket with Recco detector on it (technology designed to find you in case of an avalanche!) To say I was well equipped is a massive understatement! Nevertheless having all this lovely ski-gear was fruitless as my bag only arrived on my last day. Luckily I had taken out ski travel insurance. I have a premier plus Multitrip.com travel insurance policy, which automatically includes ski-cover. It was great to be able to purchase some clothes and personal items without worrying about the additional cost. 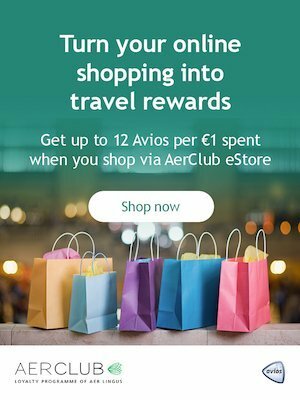 I am able to claim up to €300 expenses, (€75 per day for four days) and with a premier plus policy, there is no excess charges. Fortunately I should receive a nice cheque for €300 in the next few days. Accidents can happen at any time but let’s face it, they are more likely to happen skiing, than sunbathing by the pool! With ski travel insurance you will have the peace of mind that if you sustain an injury, you will be covered. You may need to be airlifted to a medical facility or need immediate private health care if any bones are broken. Remember the European Health Insurance Card (formerly E111) only covers you in a public hospital, not private, and in European countries only. 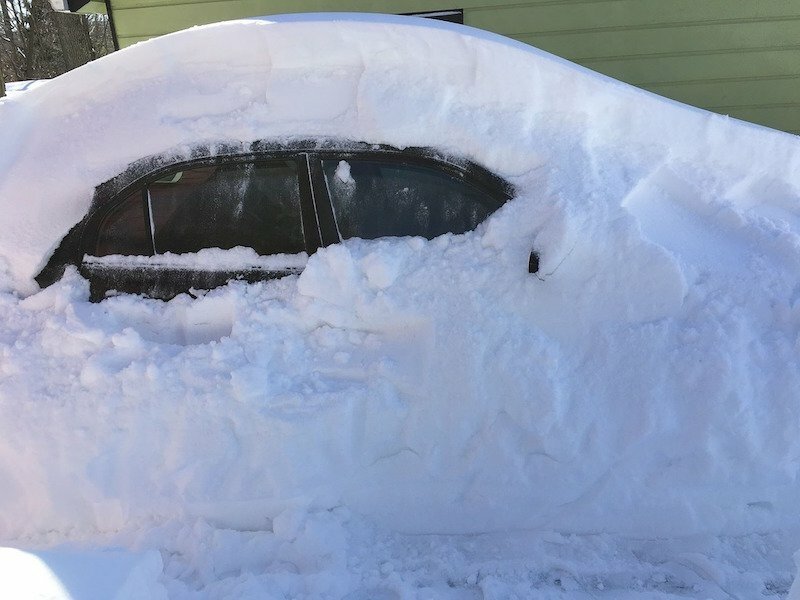 Once you add ski cover to your policy, you don’t need to worry about any additional costs. 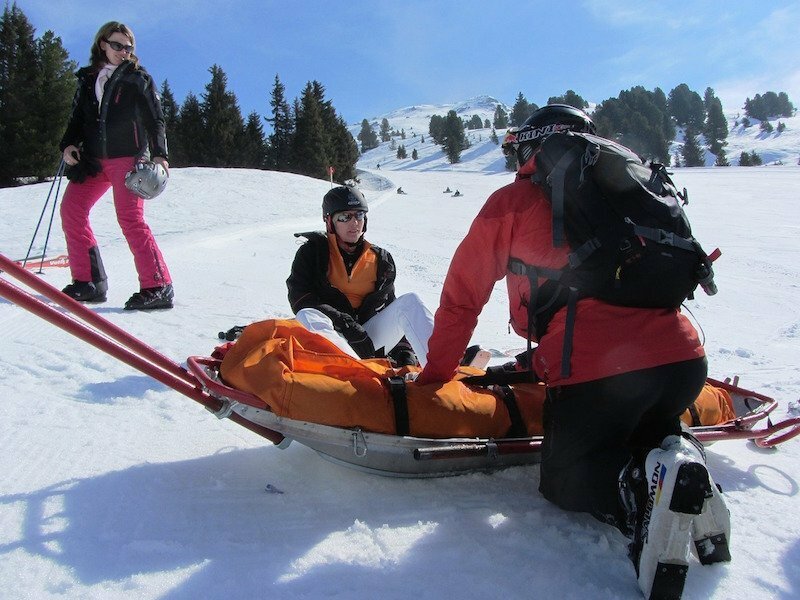 If you are injured and are unable to ski, Multitrip.com’s ski travel insurance will also cover you for the unused portion of a ski pack, lift pass etc. Storms and avalanches are not uncommon in ski resorts. In some cases slopes are closed, but Multitrip.com’s ski travel insurance will reimburse you with costs (up to a specified limit) associated with transport to an alternative ski resort. In the event of no-snow, where the slopes are closed, you will also be covered for organised transportation by the tour operator to an alternative skiing area. For anyone who hasn’t skied before, you may be surprised at how small the lift passes are and consequently how easy they are to loose! Lift passes are a costly thing to loose but luckily if you have ski travel insurance, you will be covered should you need to replace them. Likewise if you happen to loose ski equipment, skis, poles etc this could prove very costly. When you stop for lunch or a drink on the mountain, it is very easy for someone to pick up the wrong skis – especially if they happen to get carried away with the aprés-ski! Ski holidays are not cheap! Between flights, accommodation and ski packs, an average ski trip will probably cost you close to €1000. 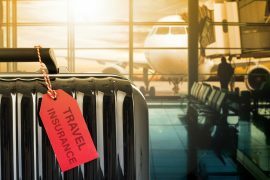 If for some unfortunate reason you, or an immediate family member, is sick and you can’t travel, having ski travel insurance can be a Godsend. 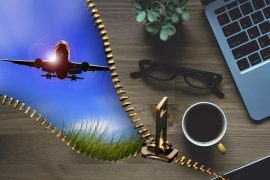 Although missing out on your holiday holiday might be traumatic, receiving the refund cheque will certainly soften the blow! While most winter-sports are covered with ski-travel insurance there are exclusions such as heli-skiing. Check your individual policy before embarking on a high risk sport. 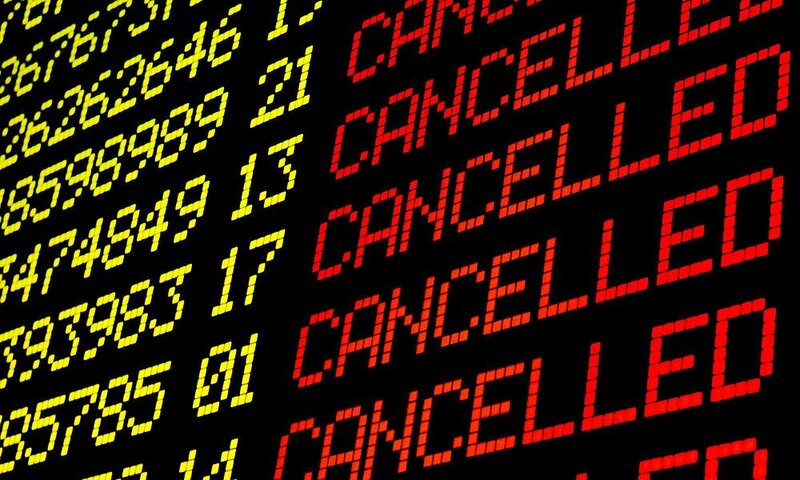 With the numerous airlines strikes and the possibility of flight cancellations due to bad weather, it is advisable to add Travel Disruption cover to your policy. 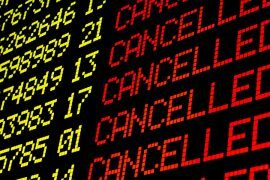 You will be covered for additional expenses if your flight is cancelled or delayed for more than 12 hours. You can also claim back expenses due to bad weather or if you are advised against travel to a specific country due to unrest. 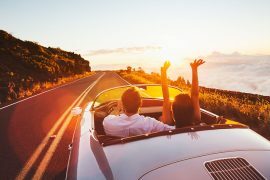 See more on why you need to add travel disruption cover to you insurance policy here. Keep a note of your travel insurance policy number or details with you when skiing, just in case of an emergency. 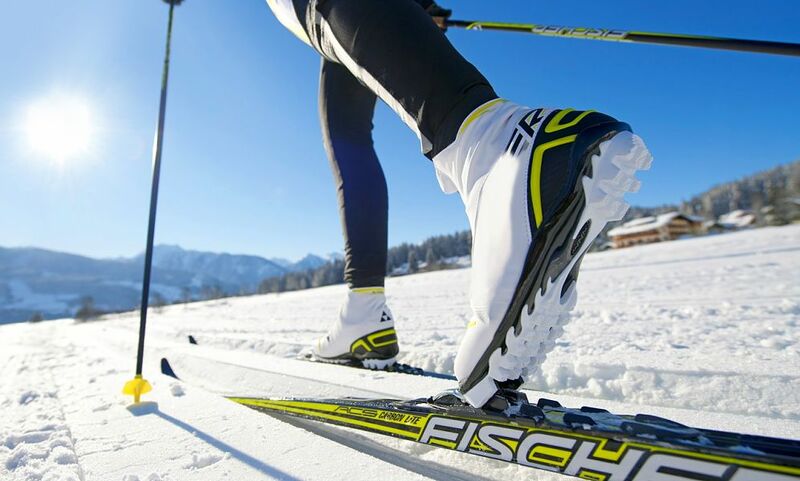 Check if there is a limit to winter sports duration with your policy. Different limits apply depending on the level of cover you purchase. Check that the cancellation cover is adequate on your policy. Some policies have a limit of €1000 per person, you may find that for an additional €5 you can be covered for €5000 per person. 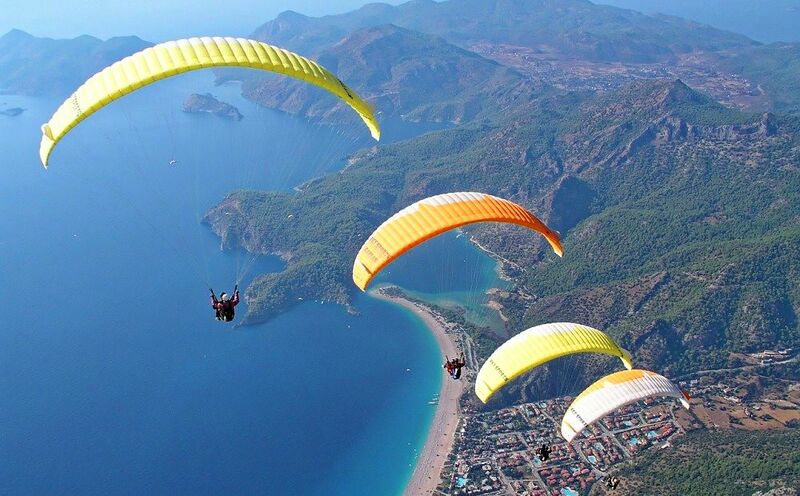 Make sure you take out cover at the time you book your holiday to ensure you are fully covered for cancellation. Previous articleSave Over 20% On Discovery Cove Tickets And Get Free Unlimited Access to SeaWorld, Aquatica & Busch Gardens for 14 days! Next articleWhat Airlines Allow Pets On Planes?